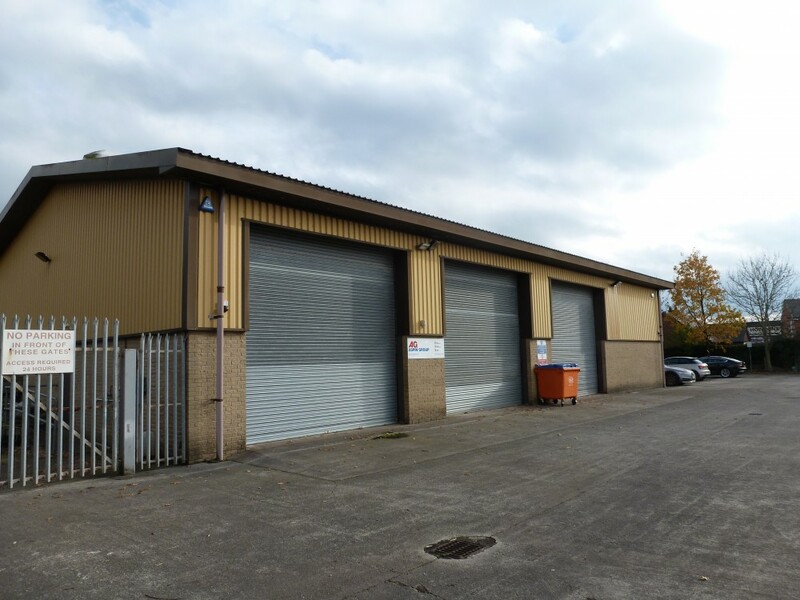 8000 sq ft Brand new warehouse/business units with reception office and glazed personnel entrance together with vehicular loading door. 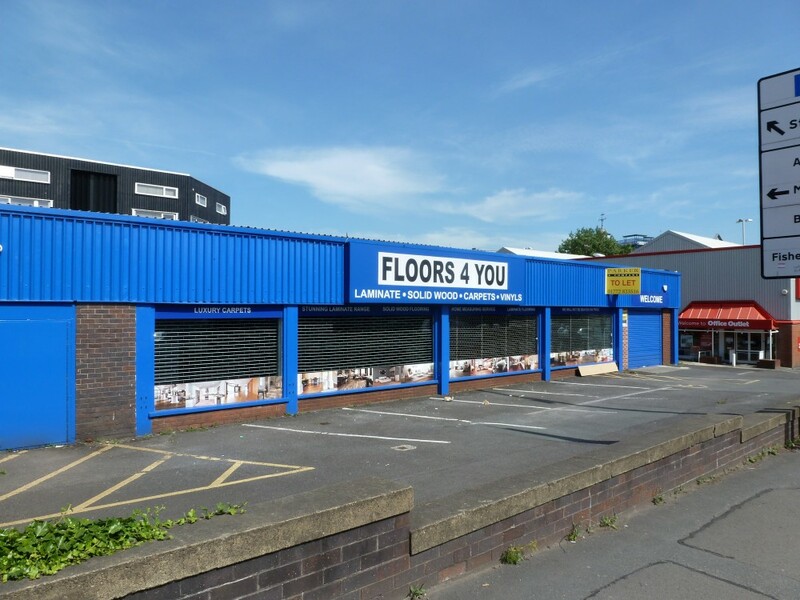 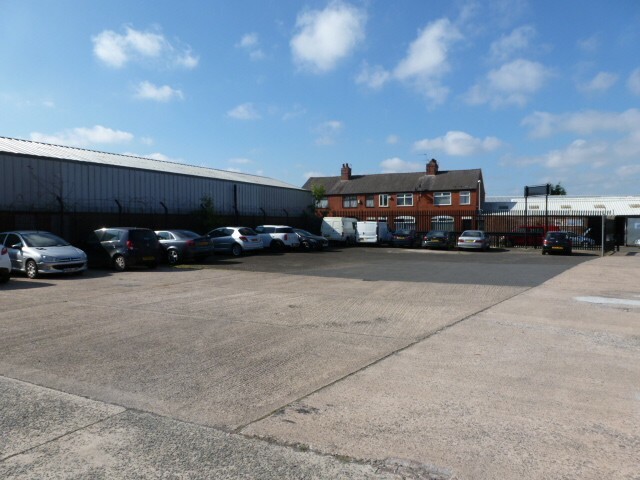 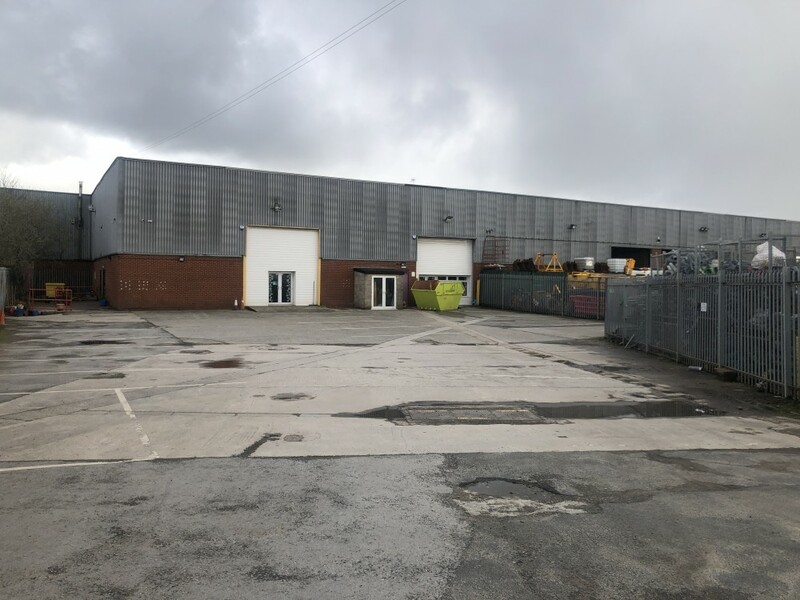 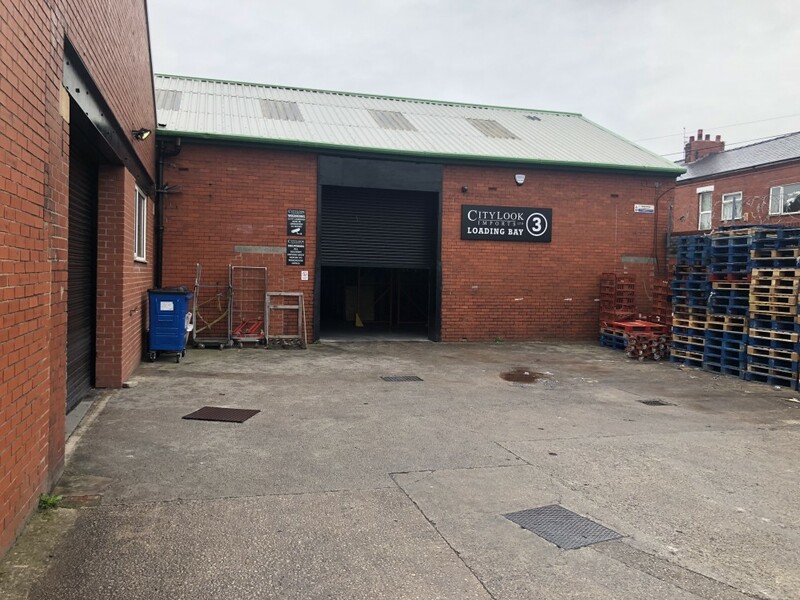 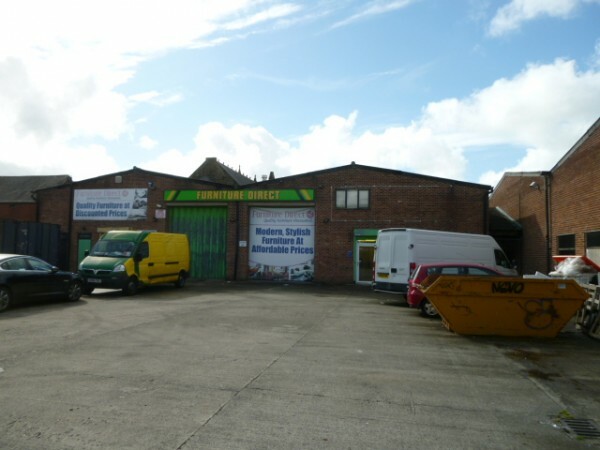 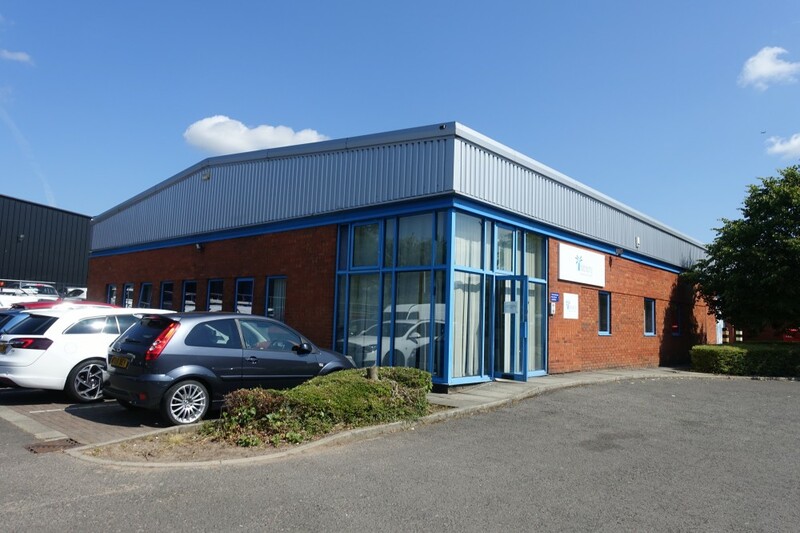 4400 sq ft Modern warehouse/light industrial unit suitable for trade counter use. 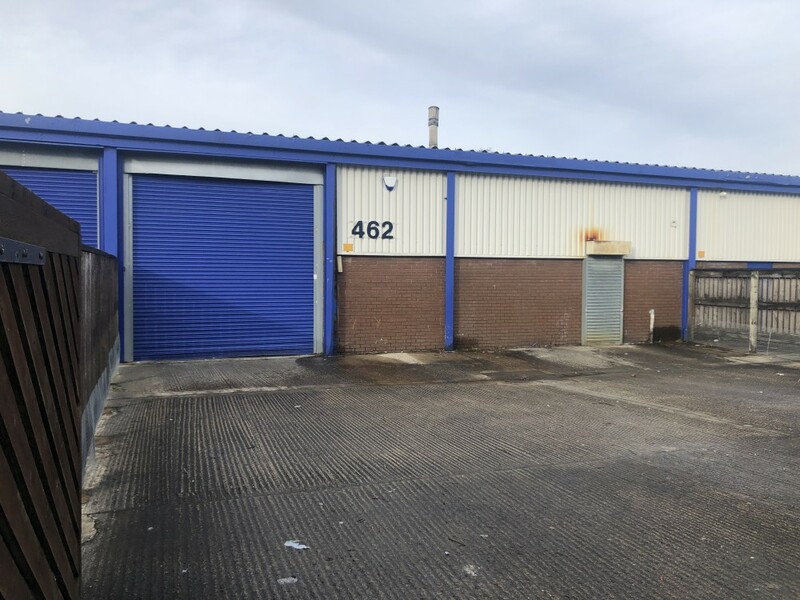 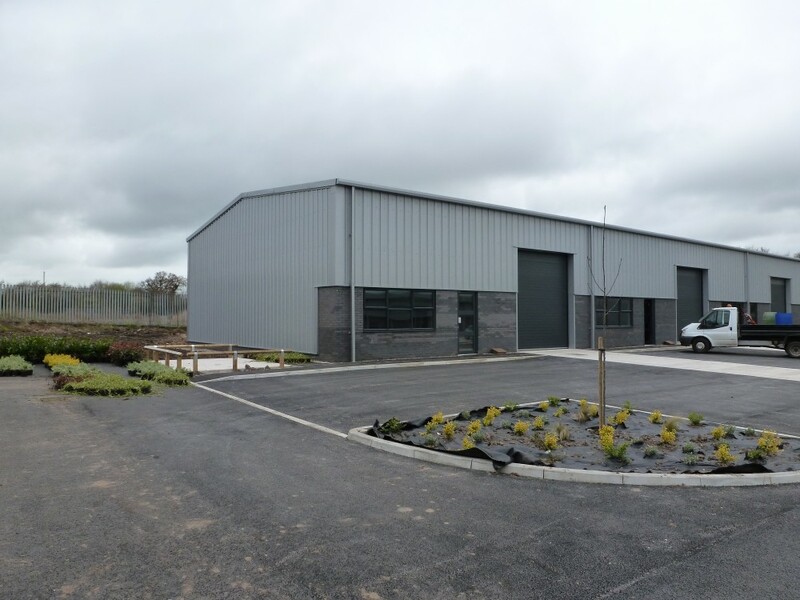 2000 sq ft Brand new warehouse/business units with reception office and glazed personnel entrance together with vehicular loading door.